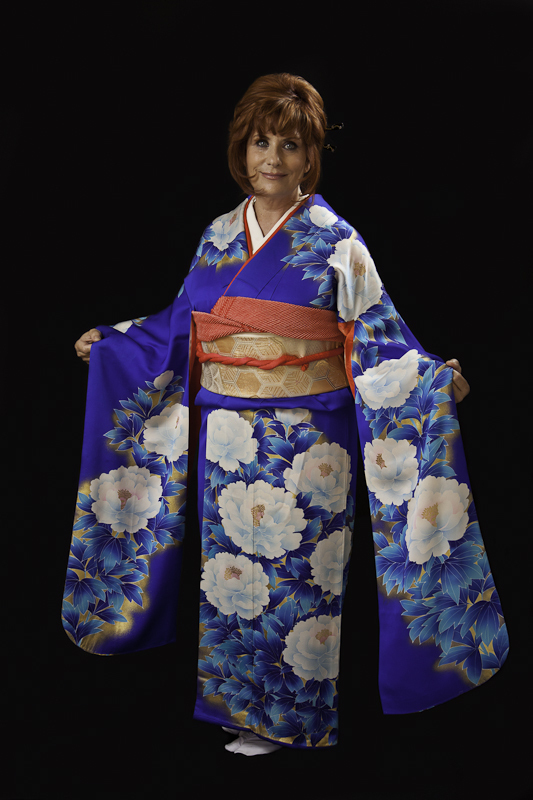 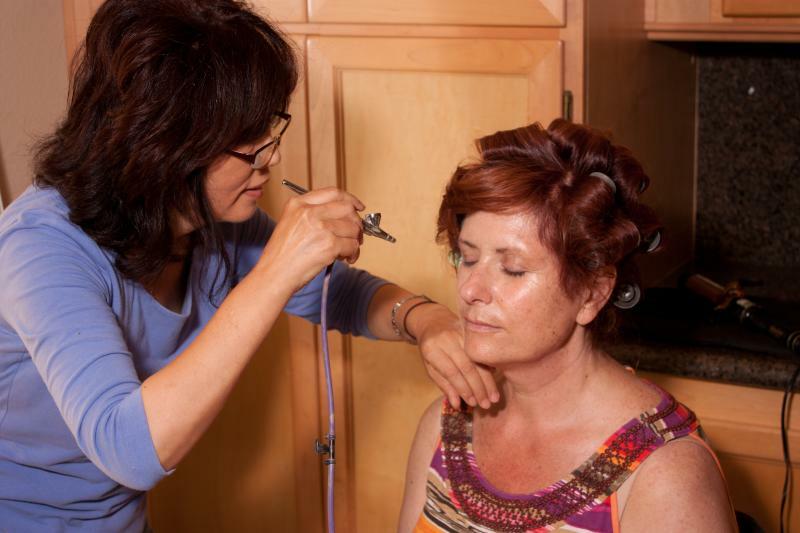 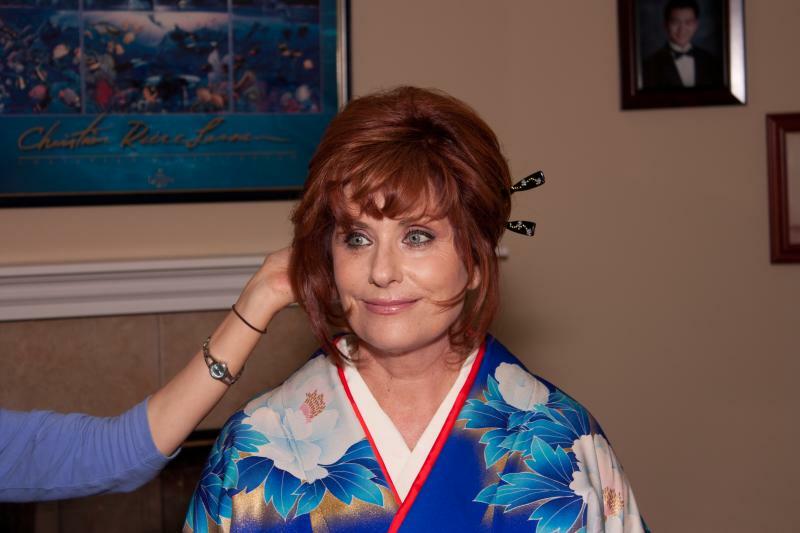 Makeup by Air brush, styling your hair to match the chosen costume, and dressing kimono by experienced stylist Kiyoko. 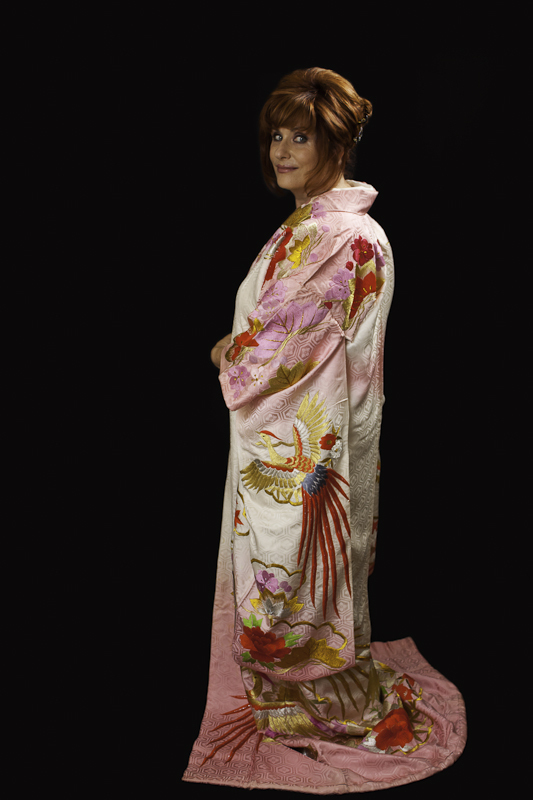 Picture taken by a professional photoglapher in a studio. 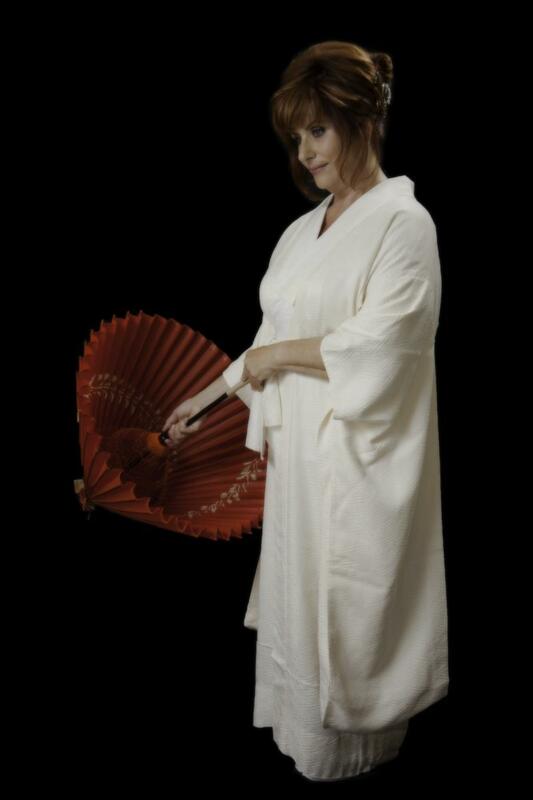 Session includes CD and one 8x10 portrait of your choice. 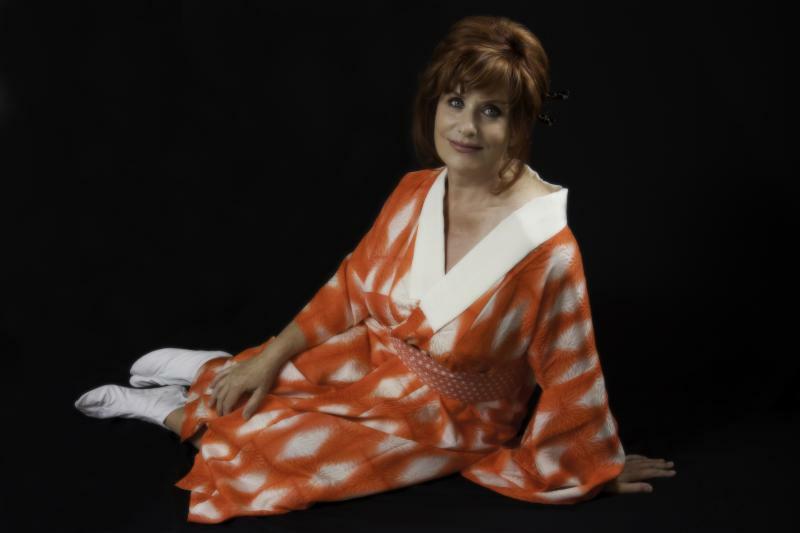 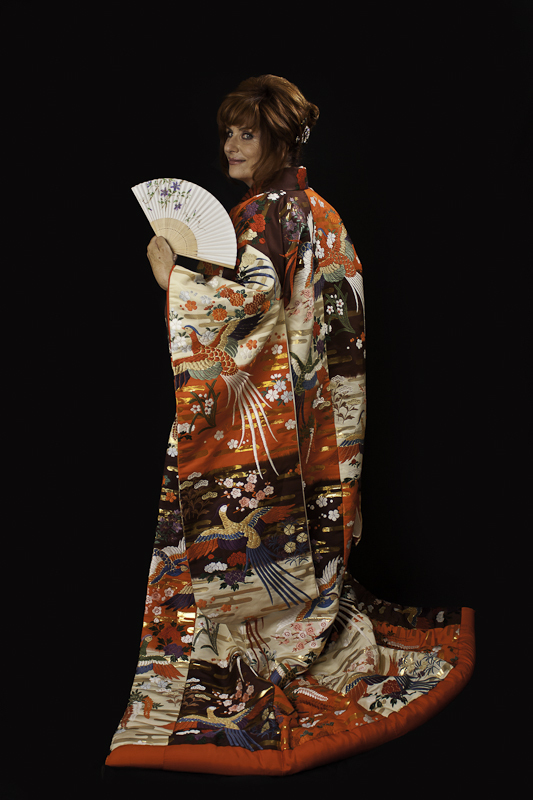 with 2types of kimono (one formal kimono, one lingerie kimono), hair & makeup.